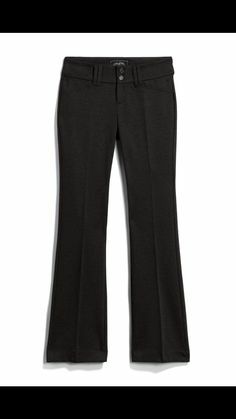 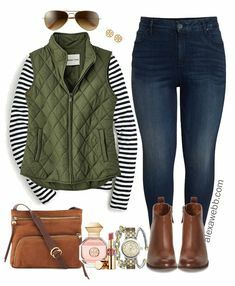 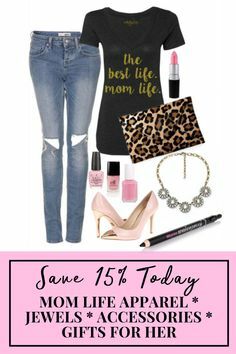 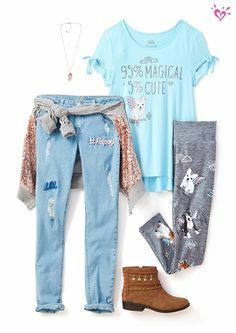 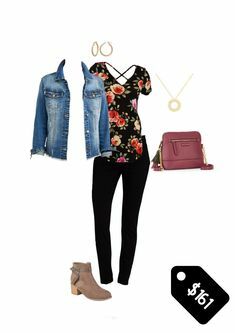 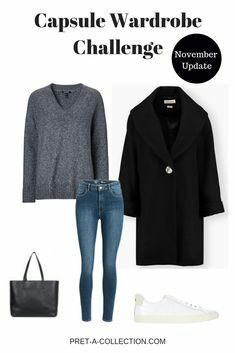 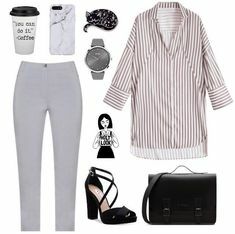 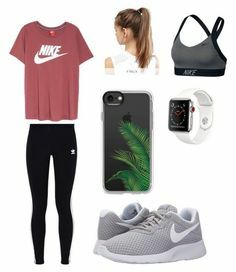 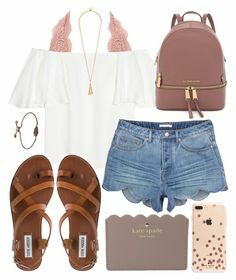 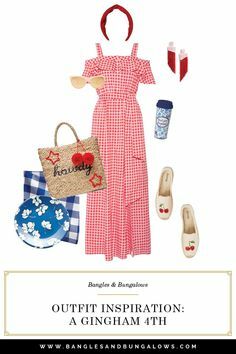 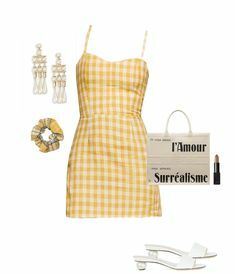 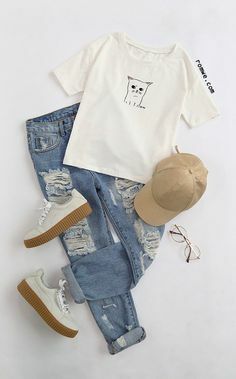 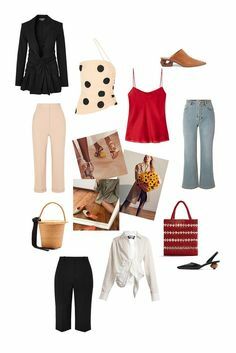 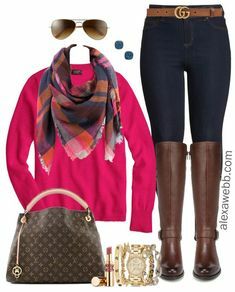 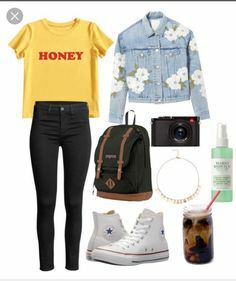 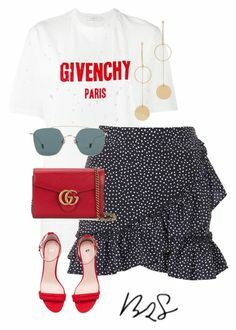 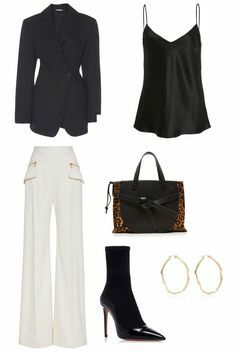 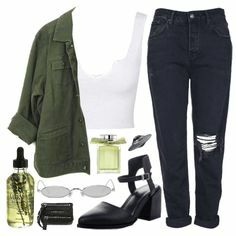 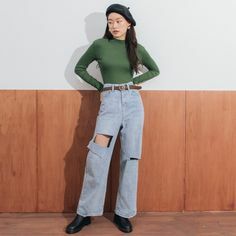 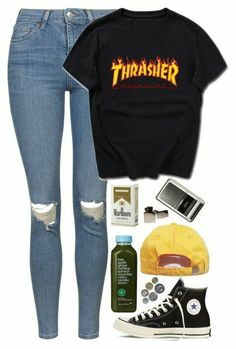 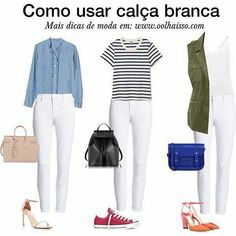 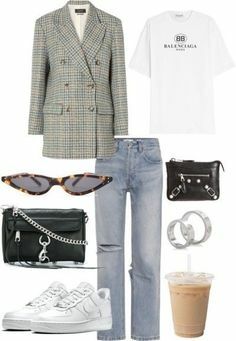 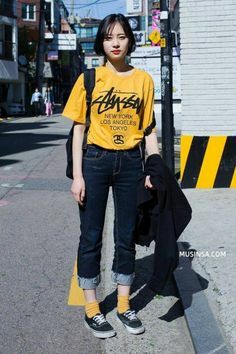 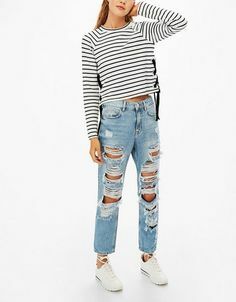 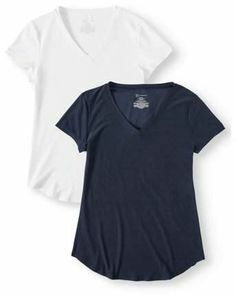 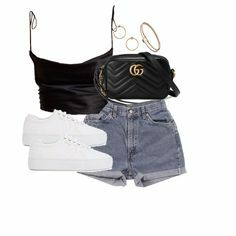 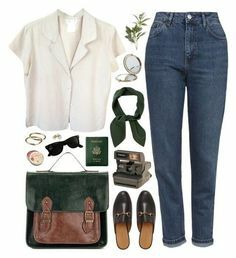 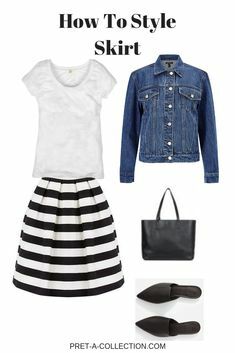 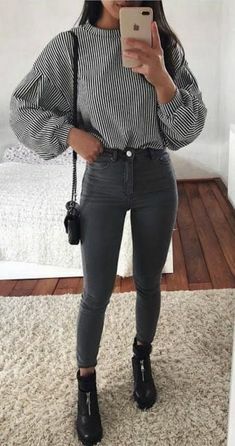 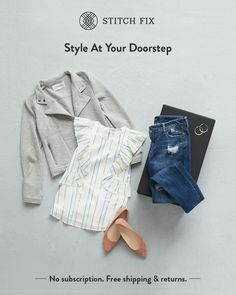 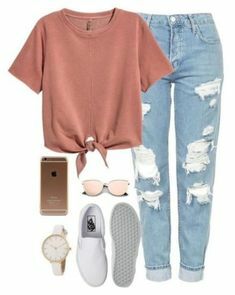 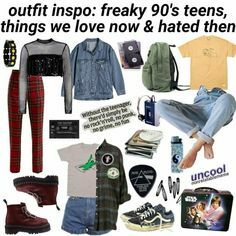 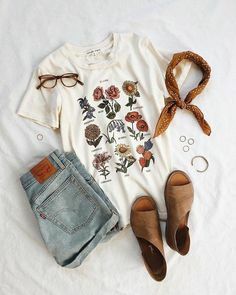 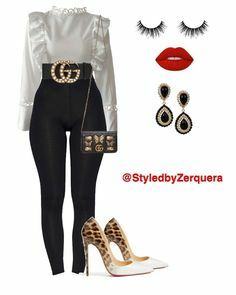 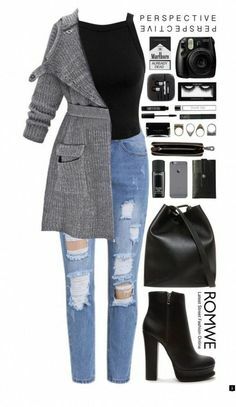 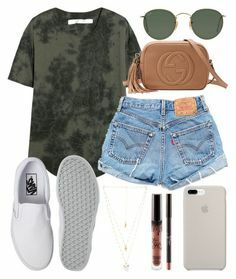 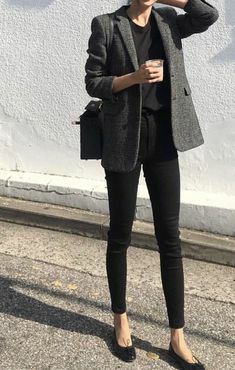 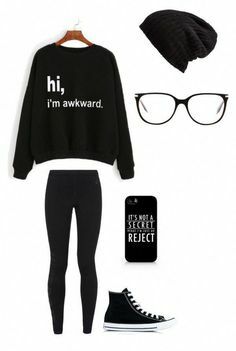 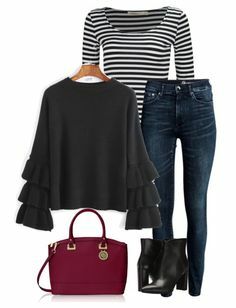 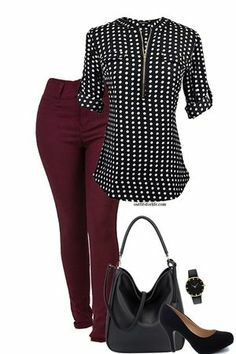 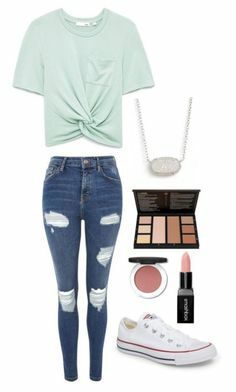 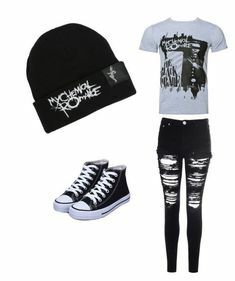 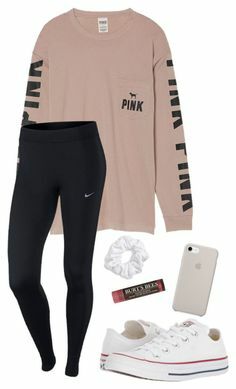 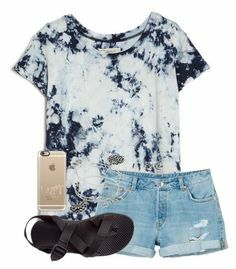 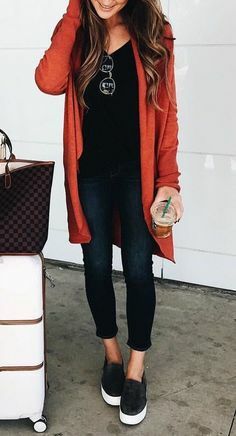 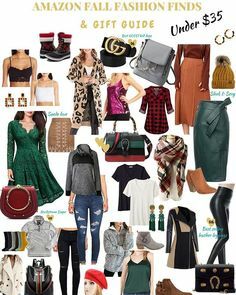 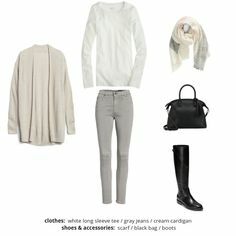 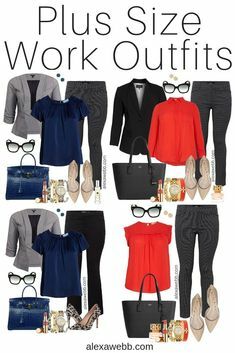 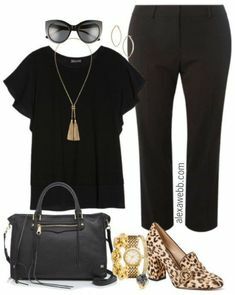 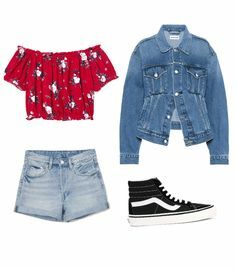 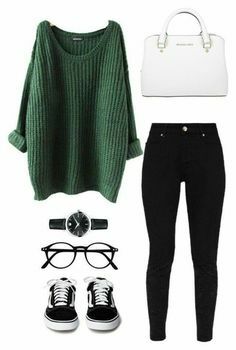 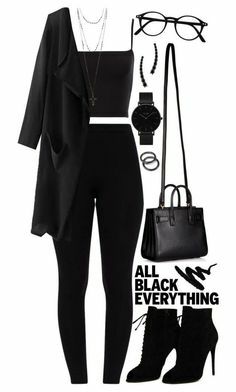 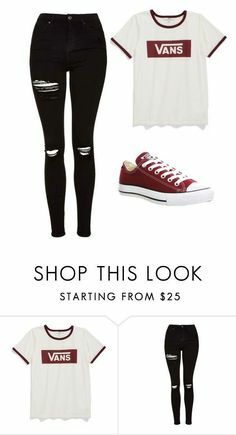 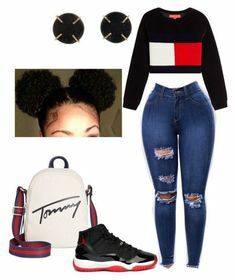 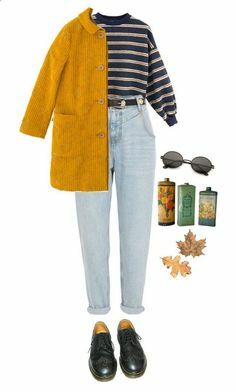 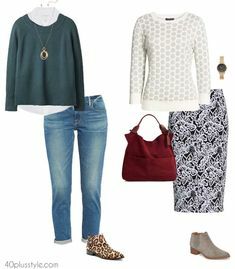 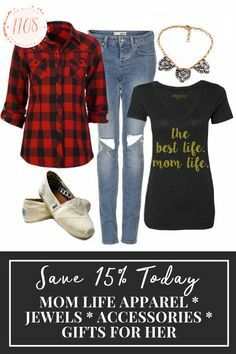 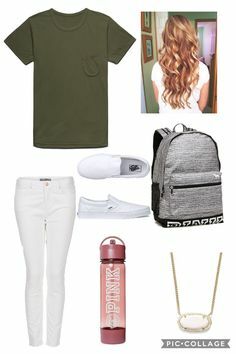 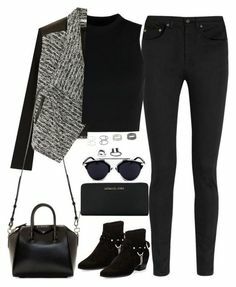 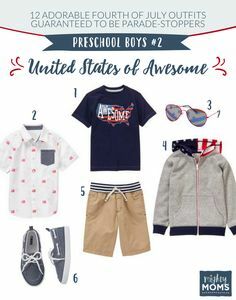 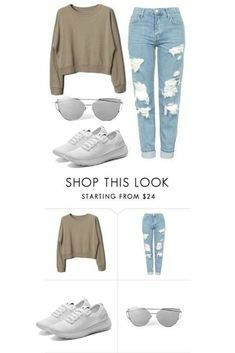 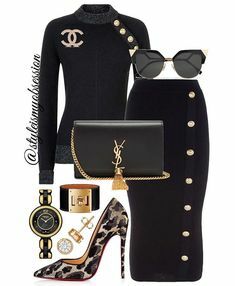 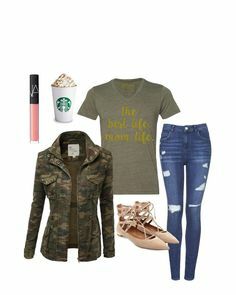 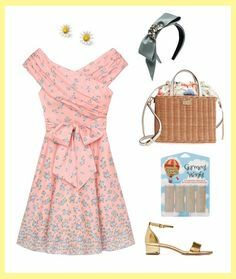 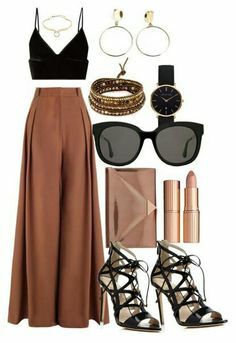 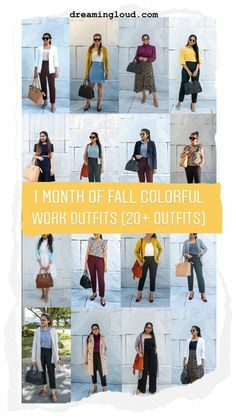 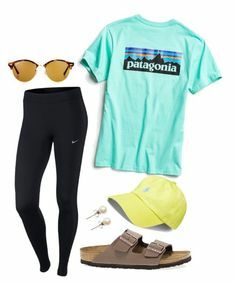 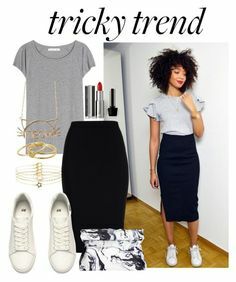 "Untitled #457" by mindset-on-mindless ❤ liked on Polyvore featuring beauty, RE/DONE and RetrÃ² #teen_style_outfits. " 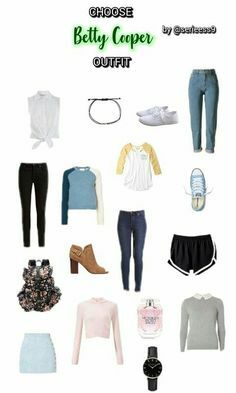 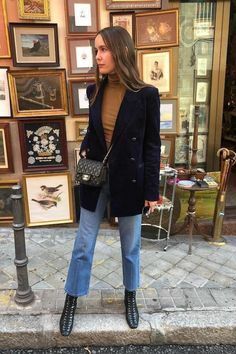 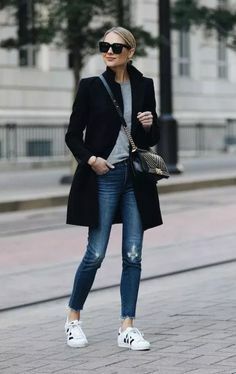 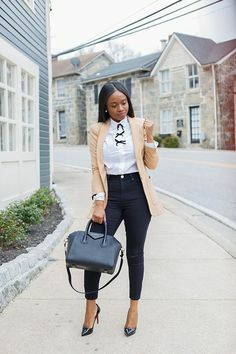 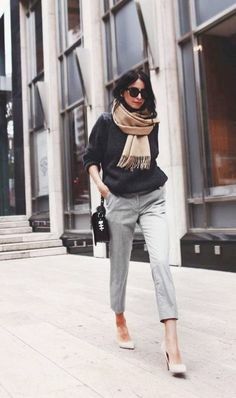 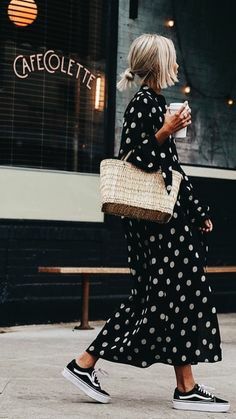 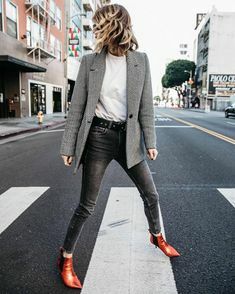 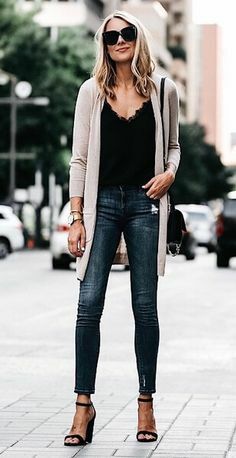 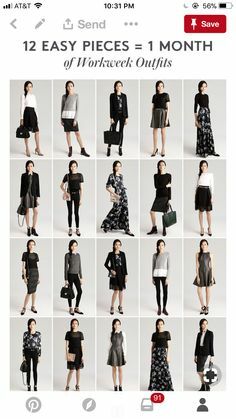 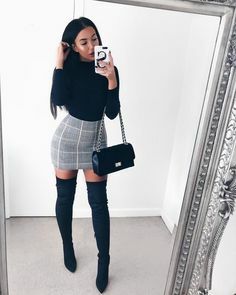 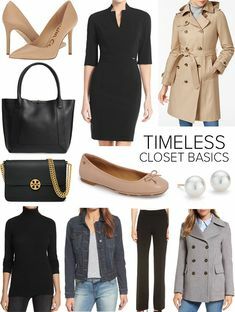 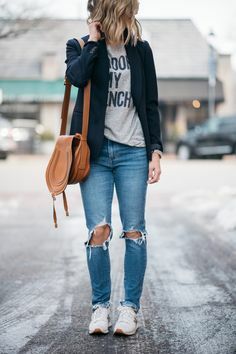 Welcome to the newest edition of 'What to Wear This Month' where you'll find 15 January outfit ideas perfect for your winter fashion needs. 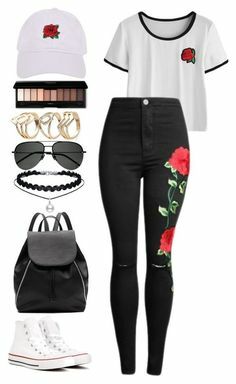 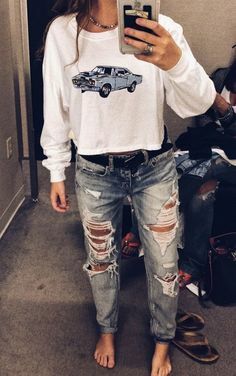 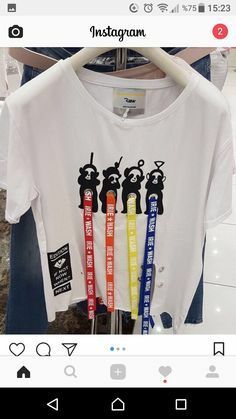 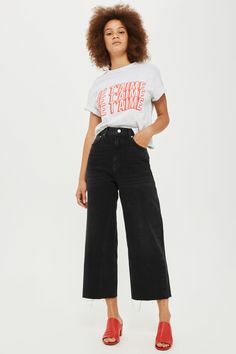 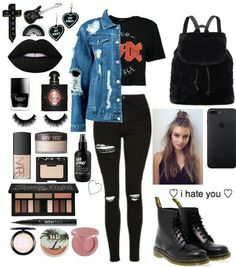 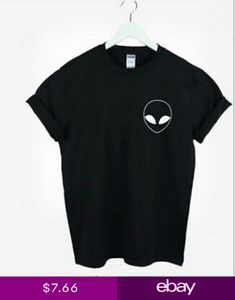 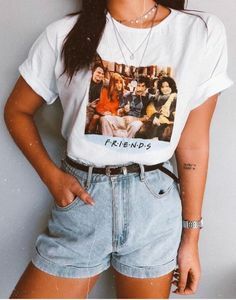 White logo t-shirt+black leather pants+black ankle boots+black embroidered denim jacket+black cat shoulder bag+black and white cap+red bandana. 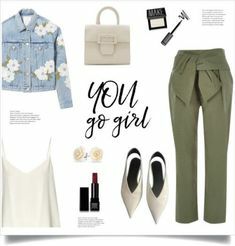 You Go Girl! 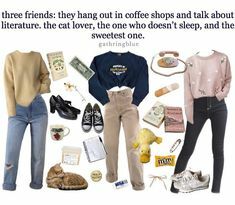 by diane1234 featuring quote wall art ❤ liked on.